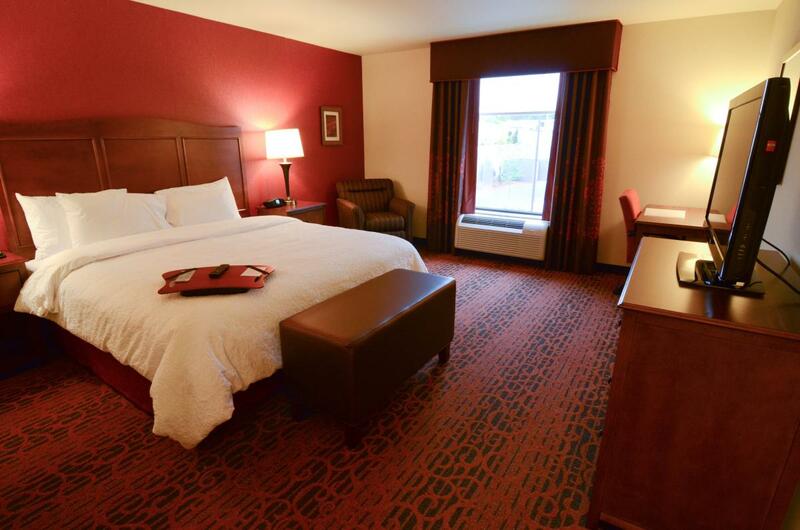 Rate valid from 6/19/19 - 6/25/19. Must book by 5/20/19. 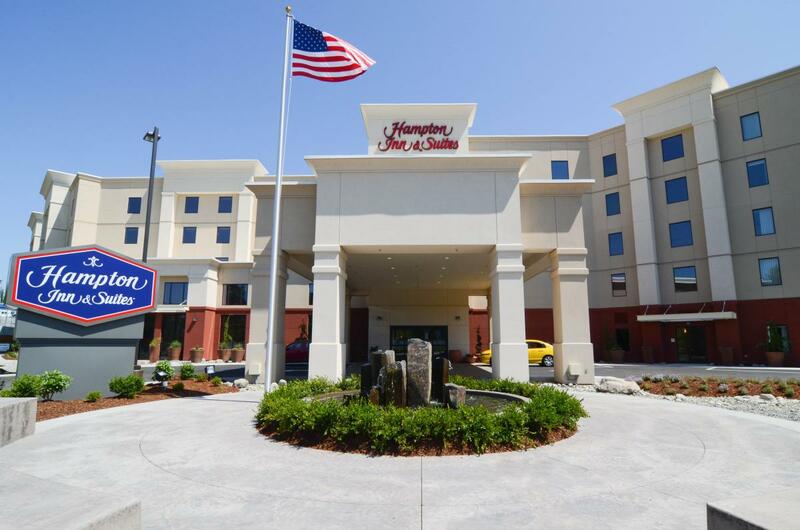 The Hampton Inn & Suites SeaTac International Airport-28th Street hotel in Seattle, Washington is just minutes from the Seattle Tacoma (SEA) Airport and 1/2 mile from Interstate 5. Downtown Seattle is 15 miles to the North with easy access on the new Sound Transit Train. During your visit, you can ride Sound Transit to Safeco Field home to the Seattle Mariners or to CenturyLink Field home to the FC Seattle Sounders and the Seattle Seahawks. 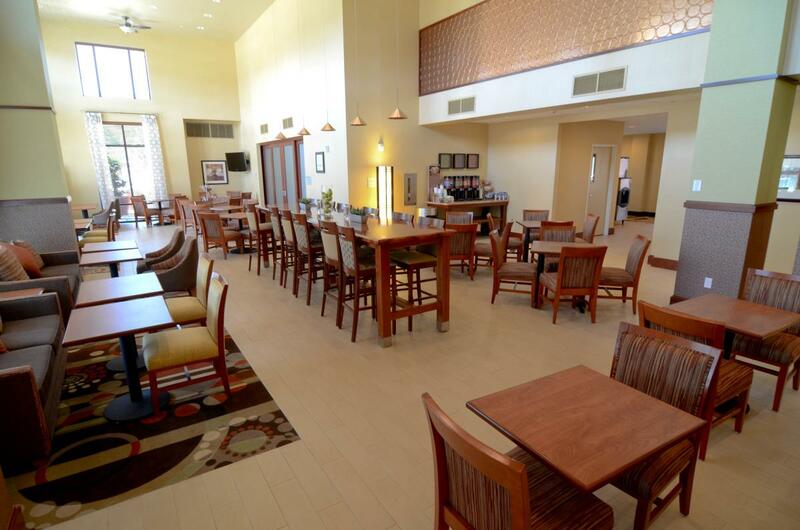 Enjoy complimentary hot breakfast and free parking. 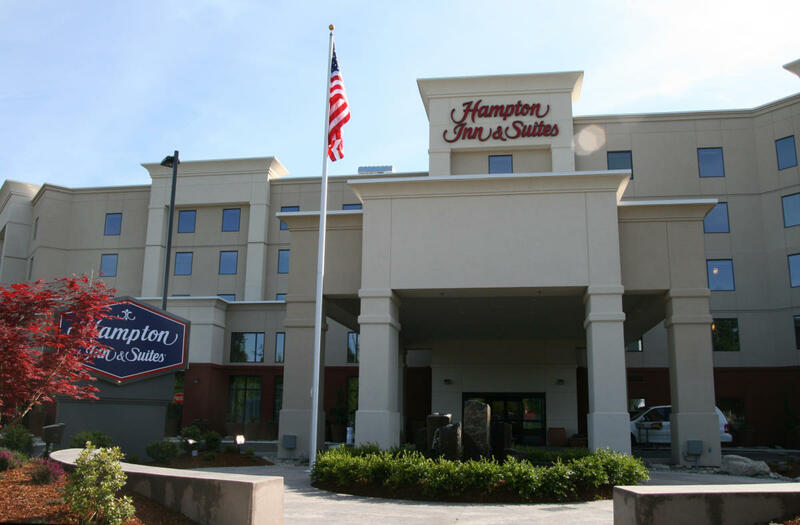 Hampton Inn & Suites SeaTac International Airport-28th Street hotel features large studio suites with sofa bed, microwave and refrigerator. 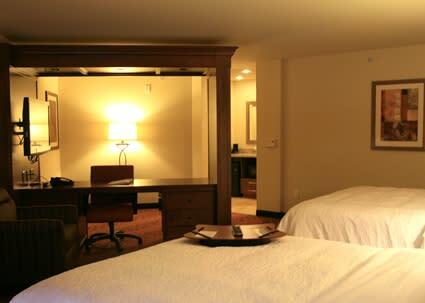 Guest rooms will be equipped with both wireless and wired high-speed internet access. 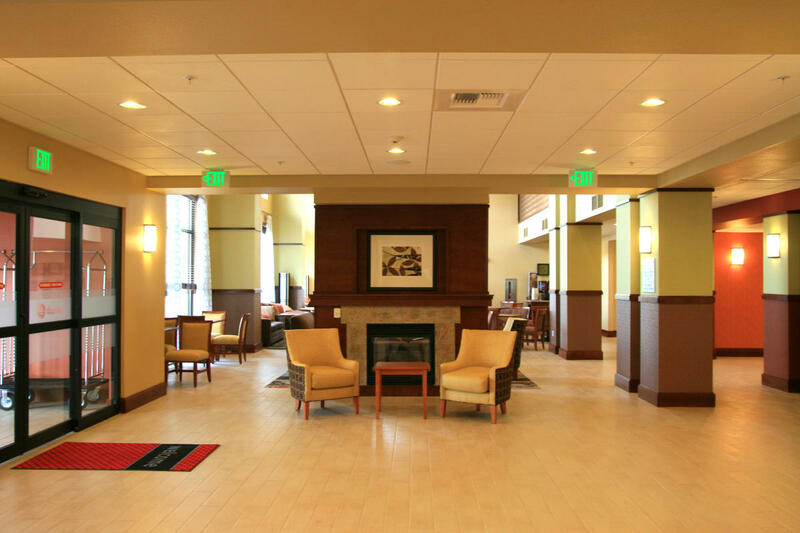 The Hampton Inn & Suites SeaTac International Airport-28th Street also has two meetings rooms which total 1900 square feet of space and will also have wireless and wired high-speed internet in meeting rooms and all public areas for your convenience. 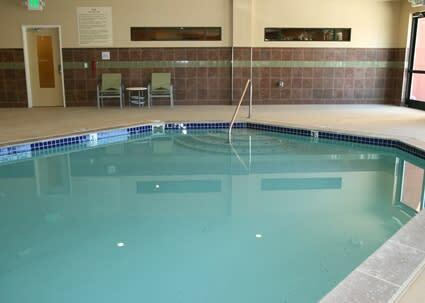 Other amenities include a heated indoor swimming pool and fitness center.